There is a contest going on right now at HeavyMetal.no! Check it out and participate! 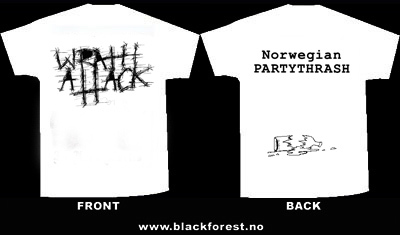 Our new t-shirts are now available at www.blackforest.no. These shirts are only VERY limited. Only 20 t-shirts are printed, so be quick! 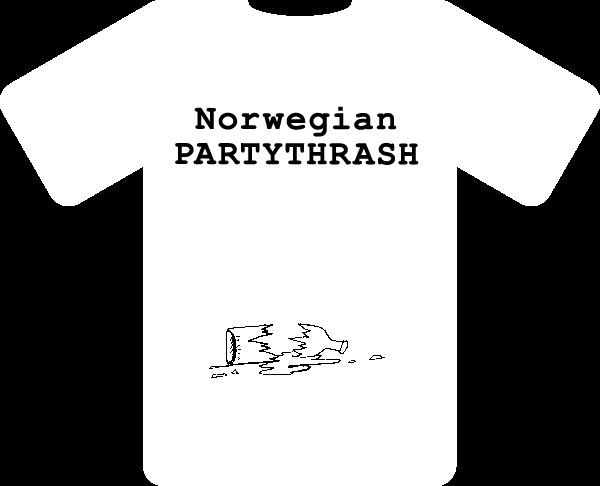 Mandatory for partythrashers! The winner of the t-shirt-contest was Laura from US! The shirt is on its way! Congrats! The winner will be announced in a couple of days!